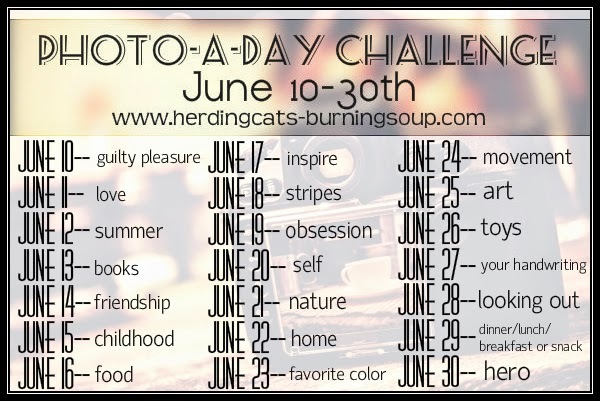 Challenge runs from June 10th-June 30th with a photo prompt per day (see below image). It's a totally flexible challenge and all about having fun! 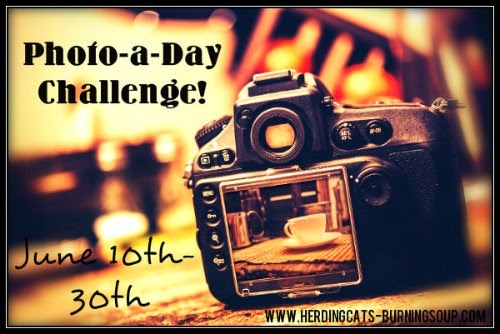 WHAT TO POST: Follow the daily photo prompt. It's listed out below! 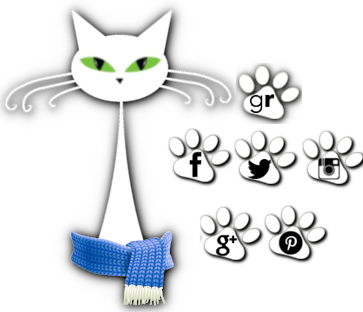 WHERE TO POST: Anywhere you'd like--Instagram, Facebook, Twitter, On your actual blog in a daily post (or weekly or once at the end of the month), Tumblr, etc. WHEN TO POST: This one is really flexible. Do a daily posting, one every few days, one at the end of the event with all the photos in it. WHO CAN JOIN: Everyone is welcome. Author, blogger, readers. It's totally in my nature to organize. I do love my home. Even if it's usually a touch messy. I love the color green. I've got it pretty much ALL over my house.